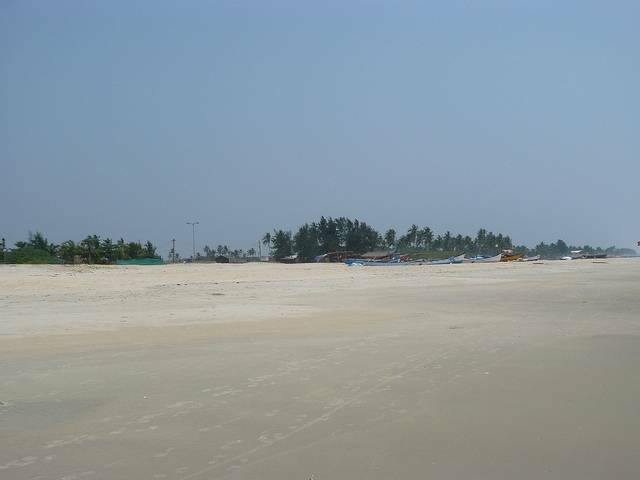 Beautiful white sands of Varca beach welcomes you as you step into the quaint town of Varca in South Goa. Calm sea, enchanting sunrise and sunset, and plenty of opportunity to observe the splendor of the sea – Varca has it all. A few resorts in this area have private access to Varca beach, prohibiting non-guests from visiting the beach, which makes the visit truly exclusive.